It's a Summery day! That's exciting, as it's been kind of rainy and dull and, and to be honest cold here the past few days. While I don't love super hot weather, it's nice to not need quite so many layers. Of course, with the sun and warmth come the new Summer collections, and lately, I've had quite a few to discover. 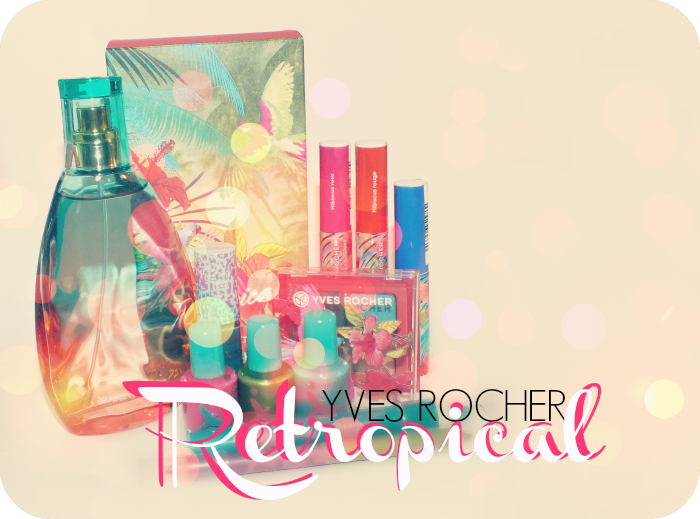 One of such being the Yves Rocher Retropical Eau de Toilette and Makeup Collection, which brings a little bit of tropical flare with a retro twist to your routine. Featuring a fragrance, eyes, lips and nails there is sure to be something for everyone. Ready? I will admit that I have quite a few Yves Rocher fragrances in my collection- they're just so nice it's hard not to try them all. I like that with YR you get good quality, on trend scents without the higher price tag. I also love their bottles. 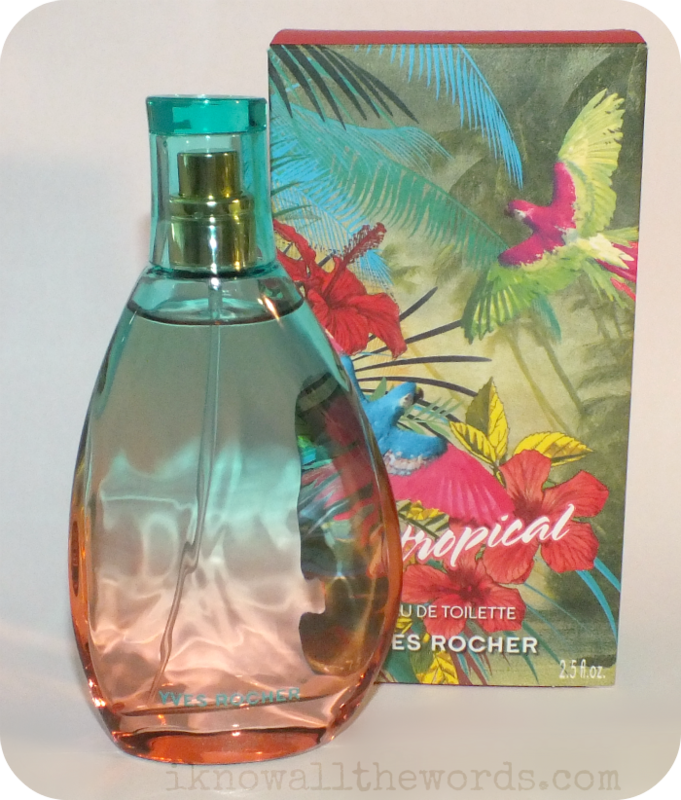 They have a few different scents with the same bottle but in differing colour combos and Retropical is one of them. 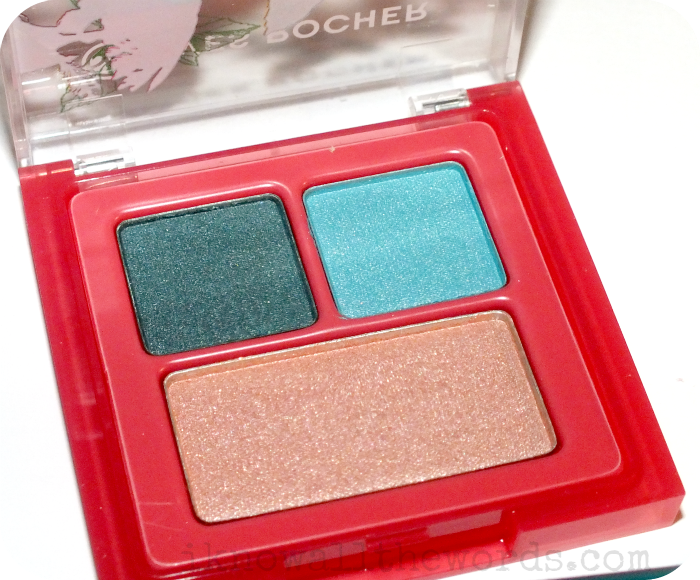 This time, the bottle is a turquoise-coral ombre, which matches the theme of the collection to a tee. There is no specific breakdown as to what the notes are, but this is exactly as described- a fruity-floral with woody notes. The woody notes make this more unique than your average Summer scent and stop this from being overly sweet/feminine. I like it! It found it wore pretty well; it's a light scent, so it's not really long lasting, but it does get you through the day. 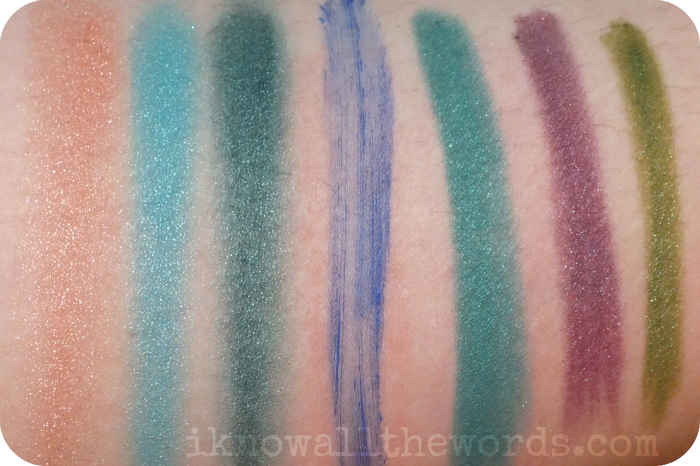 I'm starting to slightly obsess over teal toned liners, so the Eye Pencil in Eucalyptus was the first item I really wanted to try out. 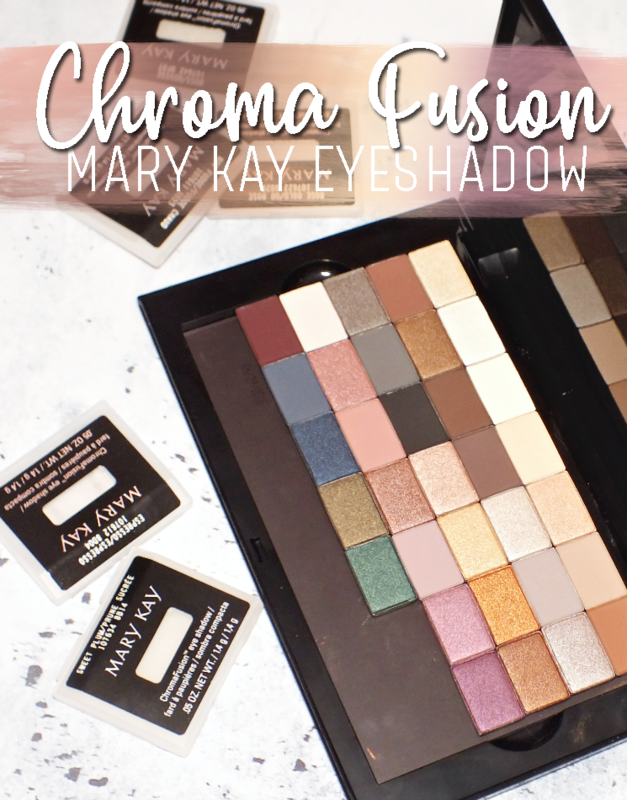 It's a smooth and creamy pencil that can be used as both liner and shadow- it did crease a bit as shadow though- and applies like a dream! 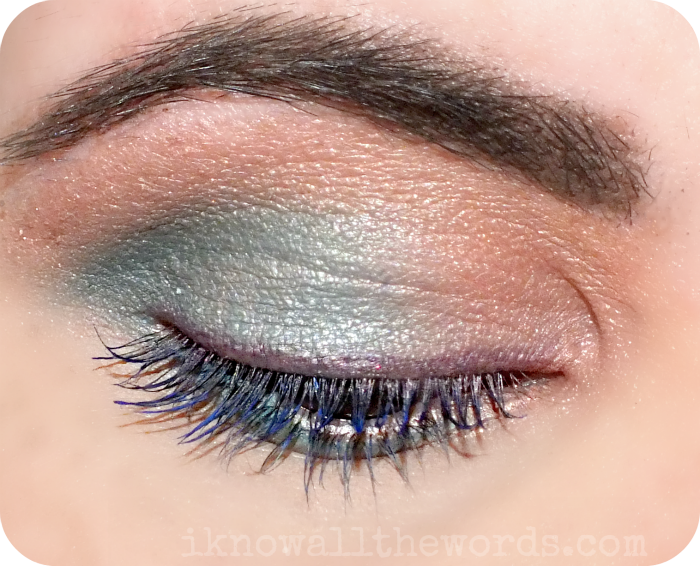 One light sweep and you've got a gorgous blue-teal liner. 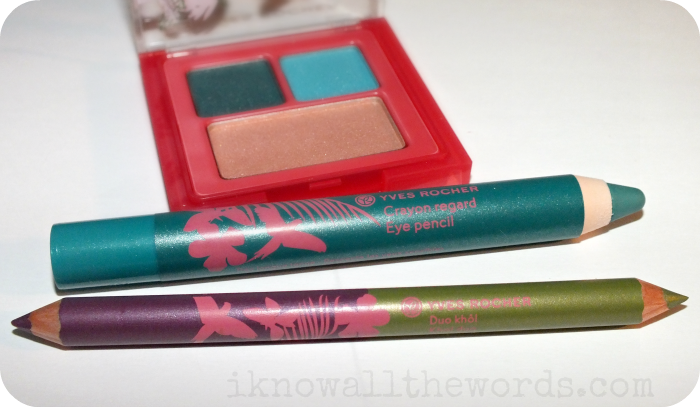 The double ended Khol Duo in Bougainvilles/Tropical Mint is a nice little liner. Bougainvilles is a slightly dusty violet shade, while Tropical Mint is a medium lime shade. 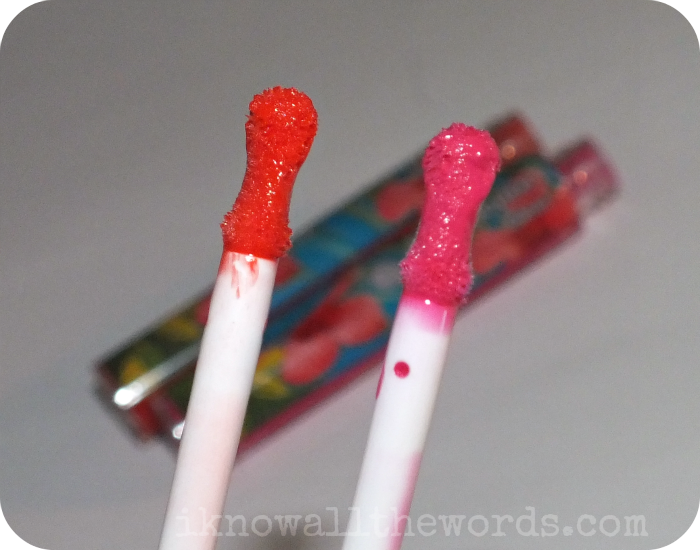 The texture of these is firm, but easy enough to apply without really tugging along. 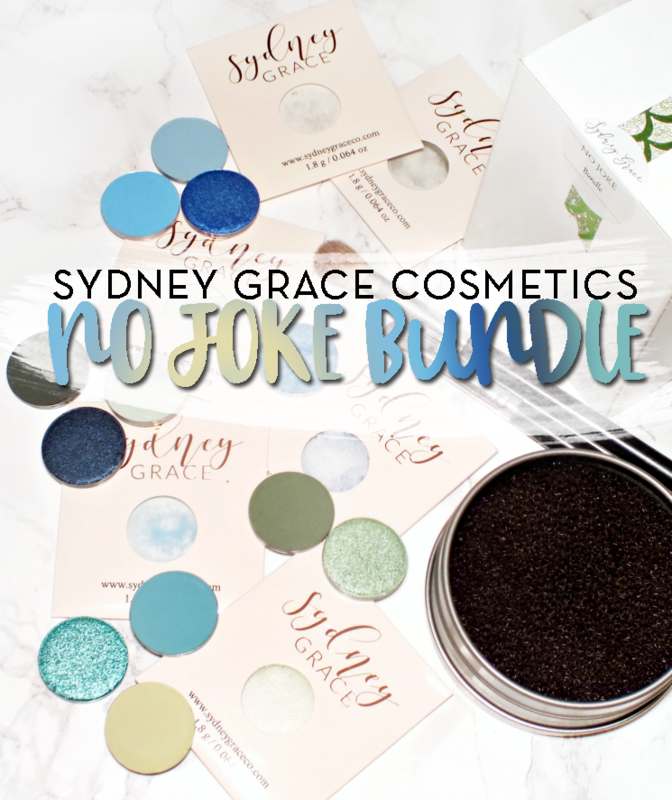 This little palette combines Eucalyptus- a teal-blue satin, Bermuda Blue- a bold lagoon-blue satin, and Peach Melba- a shimmery peach-beige with somewhat chunky glitter. 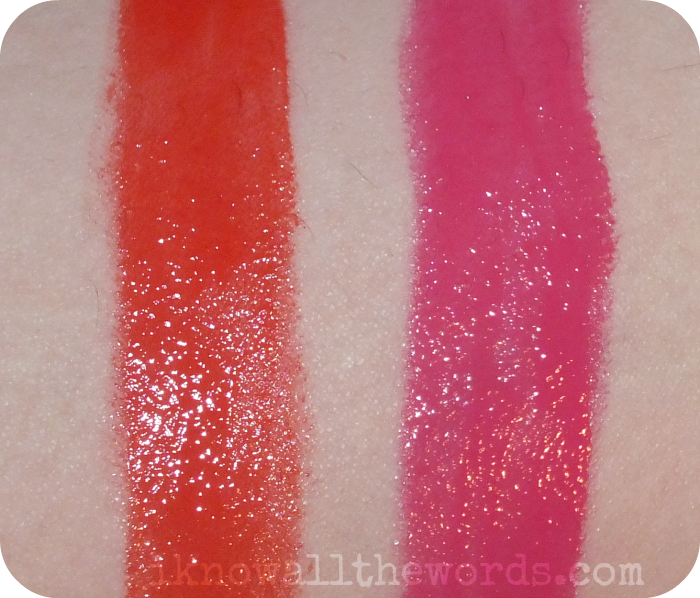 The two top shades are nicely pigmented with the perfect texture, but Peach Melba is a bit drier and harder to apply. The glitter in it also was prone to fall out. I just realized I forgot about the mascara! 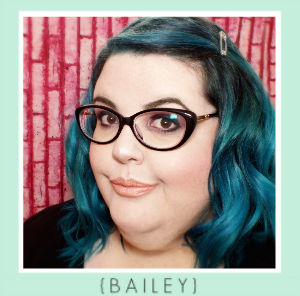 Blogger fail. It seems this is the season of coloured mascara, so it's only fitting they've included an bright blue shade in this collection. I've found with most coloured formulas you end up sacrificing a bit in terms of formula- usually in the lengthening department. This mascara falls into that group, but does have a nice formula otherwise. It applies easily, and doesn't clump, giving you a lot of time to really coat each lash well. 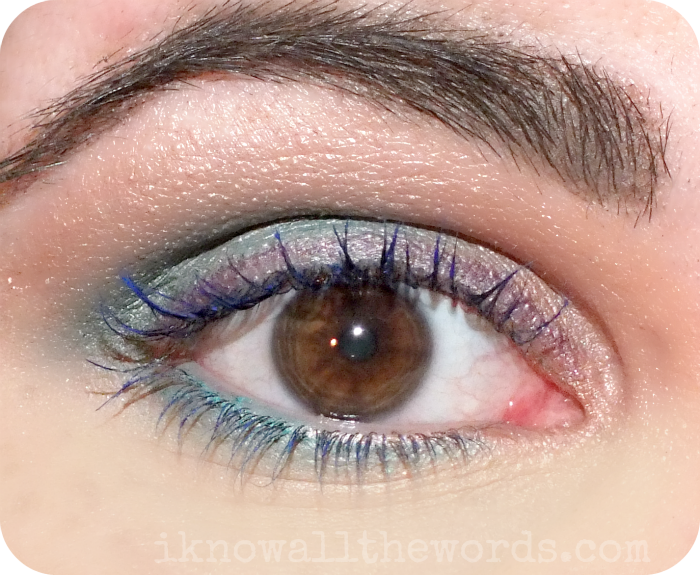 The blue reads really well on lashes without being too out-there. I like the fact that it's a mini tube, as it's not likely I'd use this frequently enough beyond the summer to warrant a full size tube. 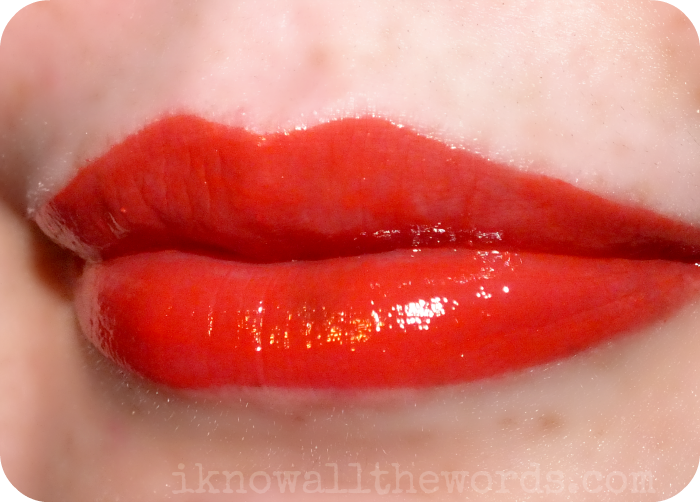 If you're not a fan of bold, intensely pigmented glosses than skip ahead. These won't be for you. Still reading? 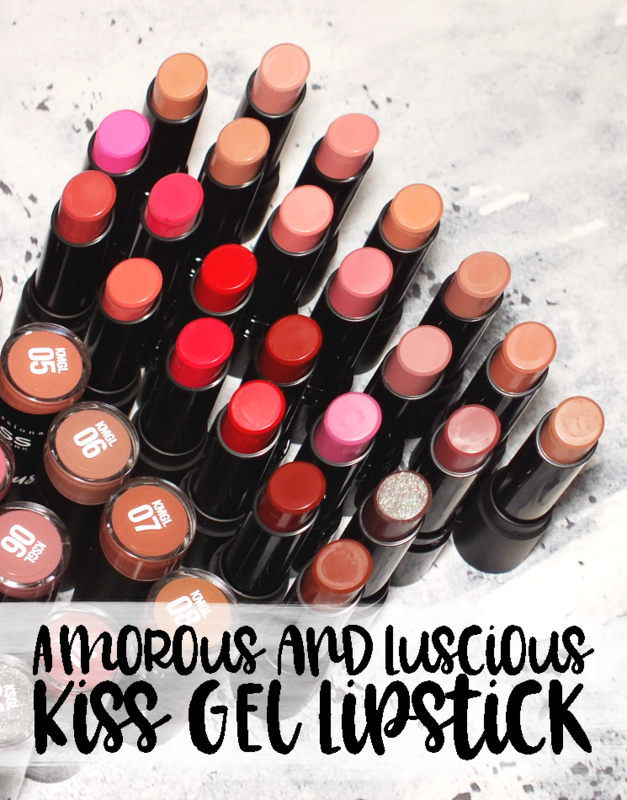 I won't toy with you, I L-O-V-E these glosses! Red Hibiscus is an orange-red, while Pink Hibiscus is an almost fuchsia pink. 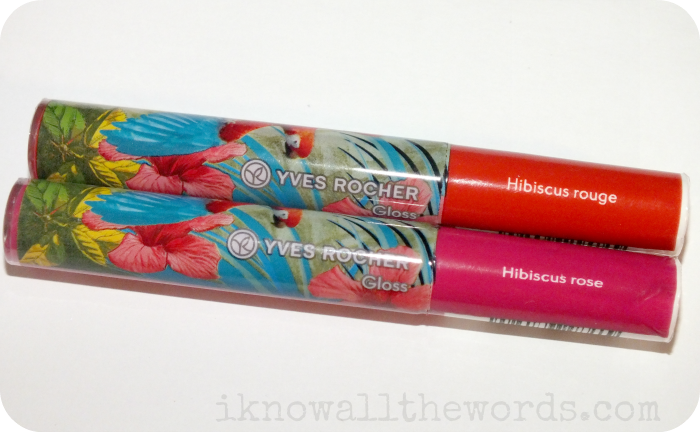 Both shades are quite vivid, super glossy and straight up gorgeous. 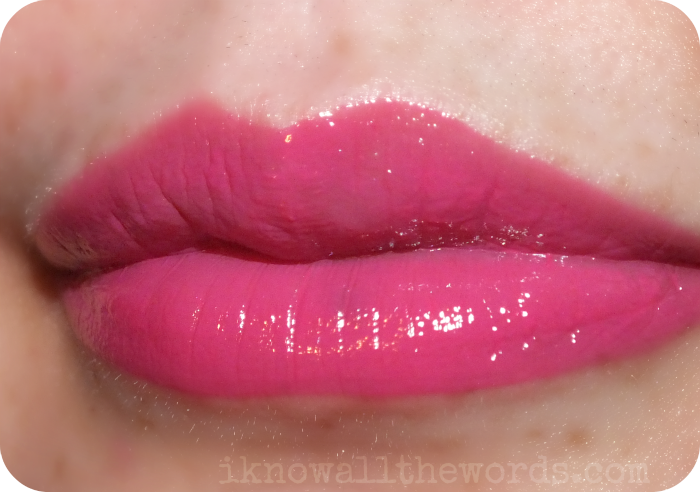 The formula is really pigmented, the perfect opacity, and so comfortable on. 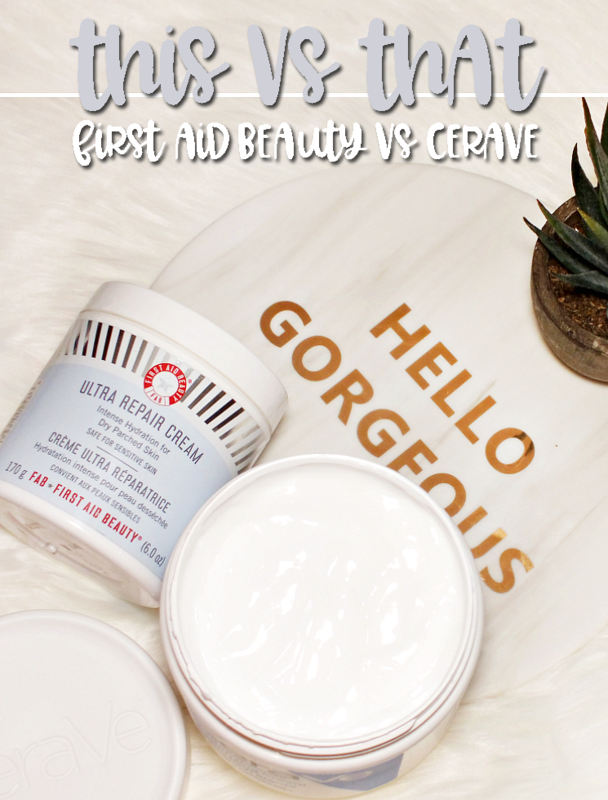 It's lightweight, just barely sticky and I'd almost say moisturizing too. Downside is that these don't wear all that long, but with I don't even mind. 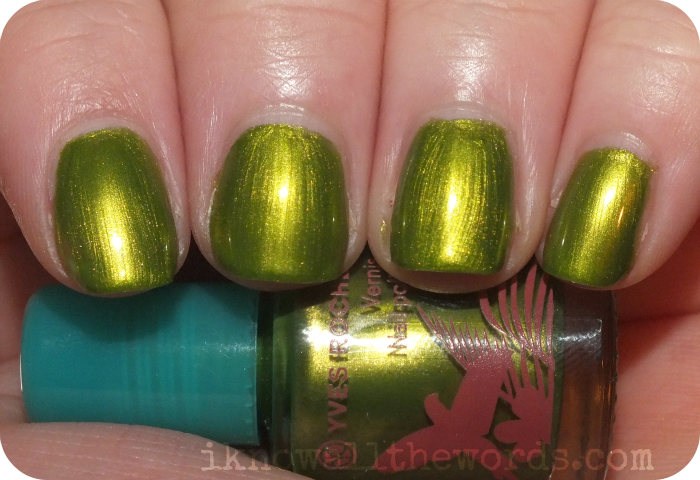 Last but not least, a few punchy nail polishes and a crackle to top them off. 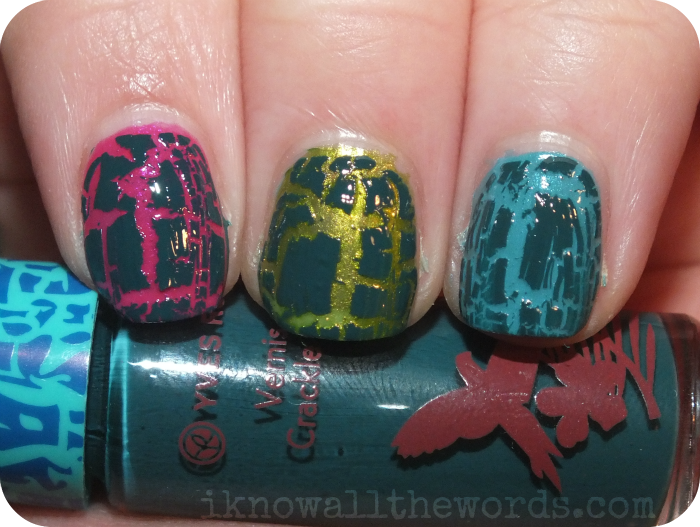 I've never been a huge fan of the crackle trend, but I don't hate the dark teal shade of this one, particularly over Tropical Mint. 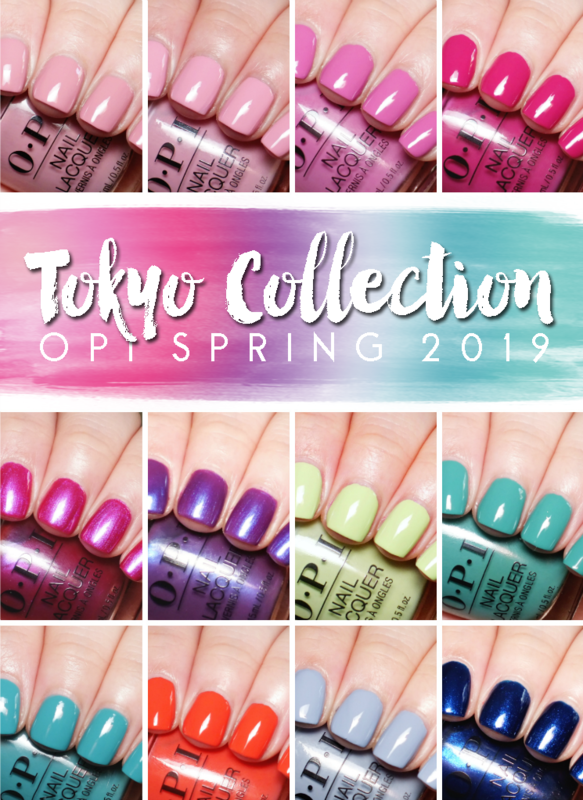 The polishes themselves are so cute in their wee little bottles, and have a great formula too. Pink Hibiscus took three thin coats (nail line not visible in person) while the others only took two. These little bottles are perfect for traveling or for those who aren't sure how often they'll use brighter shades. 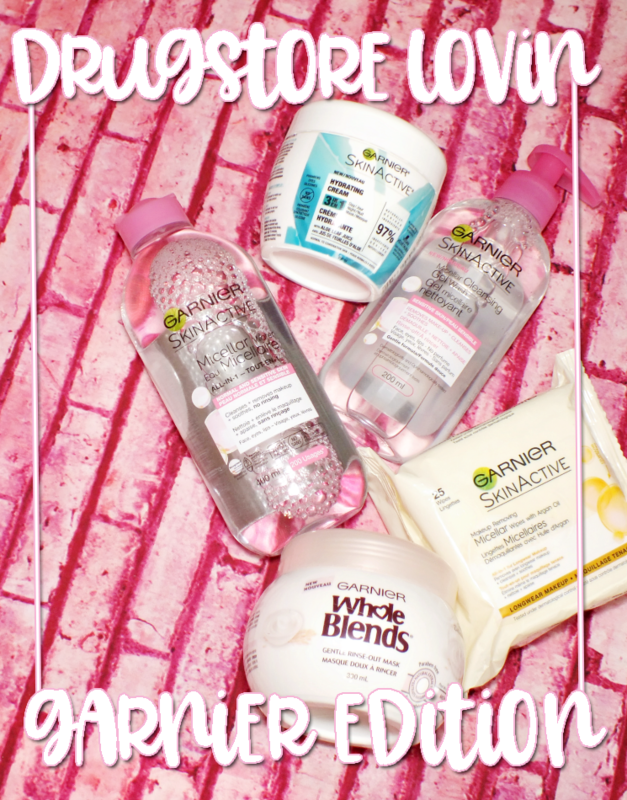 Overall, there are some great products in this collection and since they're all wallet friendly, you can defiantly snap up a decent haul without breaking the bank. See any items that interest you? Do tell!